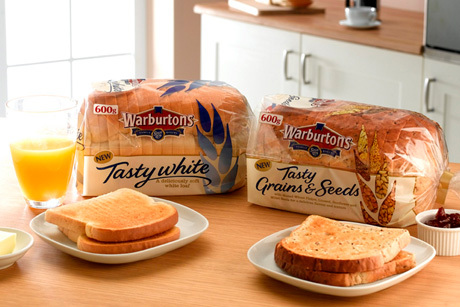 Warburtons is in talks with agencies about a brief to promote the health credentials of the best-selling bakery brand. The family-owned baking firm is understood to have met a series of agencies in two rounds of talks during the past few weeks. The move comes after the Federation of Bakers, of which Warburtons is a member, and the Flour Advisory Bureau launched a hunt for agency help to ‘raise awareness of the nutritional and health benefits of bread’ (PRWeek, 2 November). Warburtons’ retained consumer agency Clarion Communications, whose work includes media relations and digital, is not affected by the pitch.